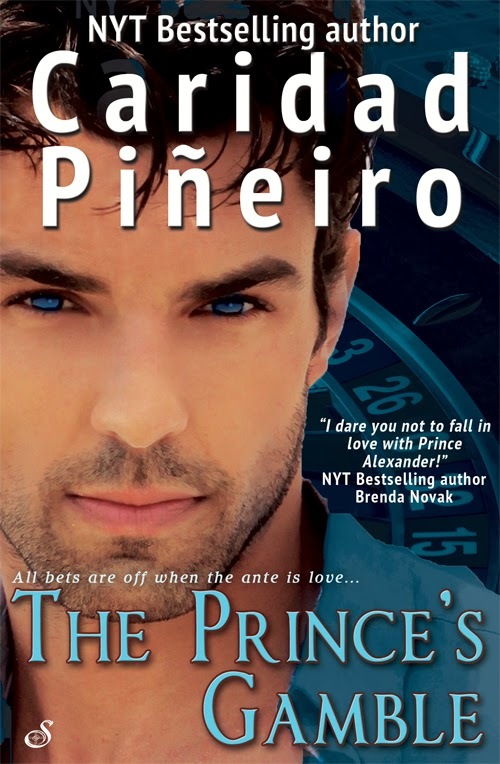 Just Romantic Suspense: Is the “boxed set” marketing's new black? Is the “boxed set” marketing's new black? The collections are everywhere. Some center on a holiday, a theme, the hero/heroine's profession. Others are linked more loosely. But they fill the Top 100 ranks of more than one genre category. Some people decry them as yet another devaluation of the author’s material. This same argument, of course, was applied to the free book and is now targeted at the 99-cent price point. There is a valid point, that people who expect “free” aren't going to buy subsequent books, but over the past year, as the algorithms at Amazon moved away from counting free downloads and the “free days” offered less bounce, fewer people gave away books. And readers moved to the “new” darling, the 99-cent book. Now the hot marketing device seems to be a collection of novels/novellas. While bundled products, buy-one-get-one-free, and other promotions have been around for ages, the collections are everywhere. The driving force, of course, is to obtain new readers. If author X has a story in the set, the reader may also sample (and read! And Love!) author Z, whose book is next in the collection. As a reader, I love finding new-to-me authors. 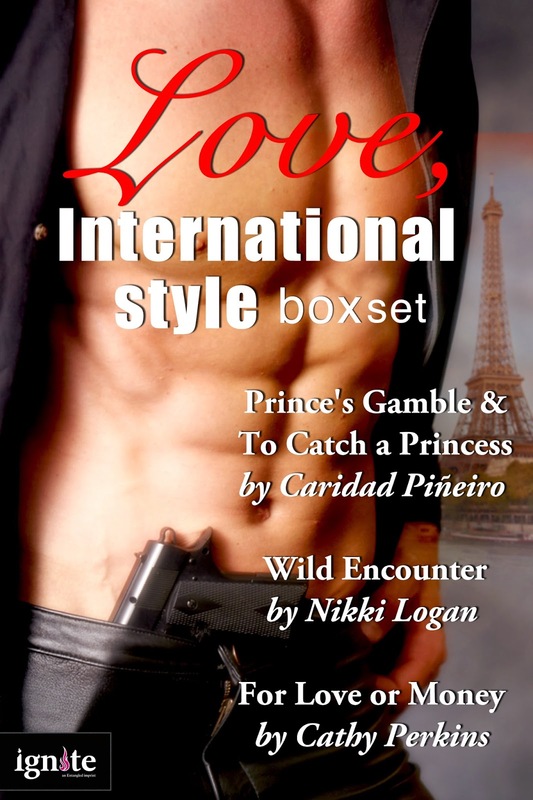 As an author, I'm happy to introduce Entangled Publishing's newest collection of exciting Suspense novels--LOVE INTERNATIONAL STYLE. From deepest darkest Zambia through the notorious casinos of New Jersey and into the wilds of eastern Washington, there's danger and fun, chemistry and heat! 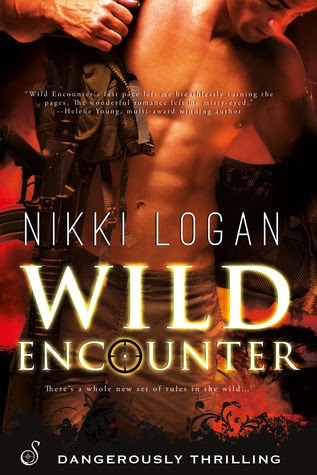 Nikki debuted for Harlequin Enterprises (writing for the Romance line) in February 2010. It's definitely a great value, and a great way to sample new authors! Thanks for stopping by, Natalie. I'm excited Entangled is offering these books this way. I've read the Caridad's and am just starting on Nikki's. New auto-buys for me!